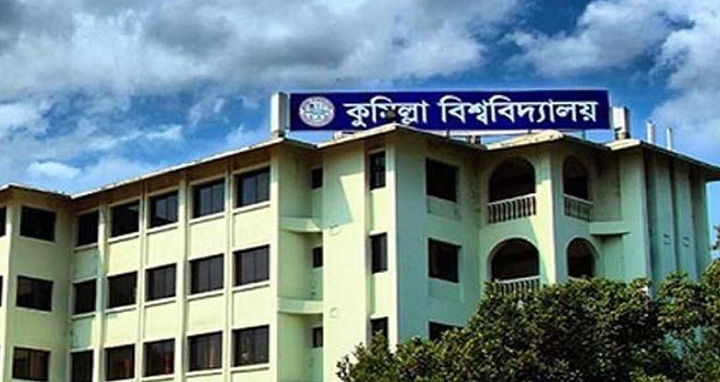 Comilla, 15 Dec, Abnews: At least 10 activists of Bangladesh Chhatra League (BCL) of Comilla University unit were injured in a clash between its two factions over Victory Day cricket tournament on the campus on Thursday afternoon, reports UNB. Campus sources said Rezaul Islam Majed, general secretary of the university unit BCL, and its joint secretary Swajan Baran Biswas locked into a scuffle during a cricket match. At one stage, supporters of Majed attacked Swajon with cricket stamp, triggering a clash at the playground of the university, leaving 10 injured. Swajon and two of his supporters-Sifat Fayez and Atikur Rahman-were admitted to Comilla Medical College Hospital while the rest were given first aid, said the hospital. Ilious Hossian Sabuj, president of the university unit BCL, said action would be taken after consultation with central leaders. University proctor Dr Kazi Mohammad Kamal Uddin said students of the varsity locked into clash over a cricket match, leaving some of them injured. On information, an ambulance was sent.